The Samsung SDS Enterprise Mobility Management (EMM) solution has received the first-ever Mobile Device Management Protection Profile V2.0 Common Criteria Certification for both iOS and for Android from the National Information Assurance Partnership (NIAP) . 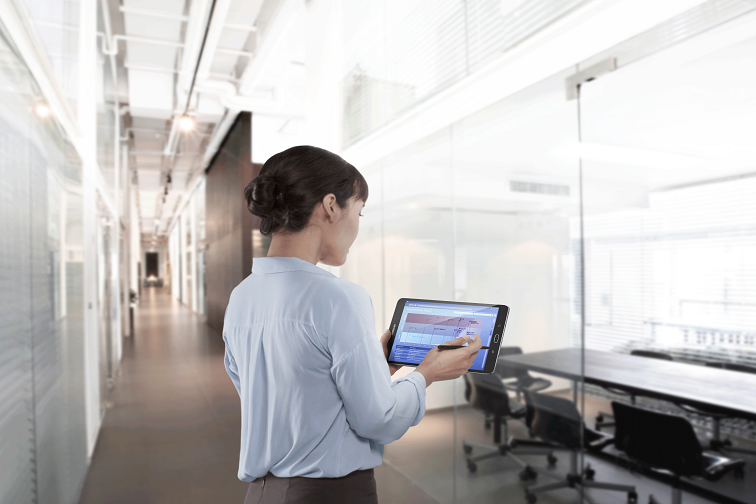 This announcement comes a little more than a year after Samsung SDS received the first-ever Mobile Device Management Protection Profile V1.1 certification in May of 2015. Common Criteria is an international standard for U.S. Government projects while NIAP is an initiative to meet the security testing needs of IT consumers and the NSA. The Common Criteria certification process assesses the design and implementation of security-sensitive products and provides assurance that the specification, implementation, and evaluation of each solution have been thoroughly analyzed. EMM received the first cc. 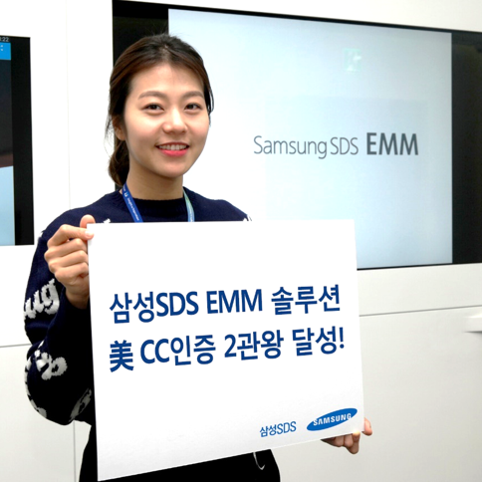 As the first EMM provider to receive both v2.0 and v.1.1 certification, Samsung SDS has demonstrated its innovation, leadership and commitment to bringing to market secure mobile solutions, especially for highly regulated and security focused industries. The solution has also been tested and integrated with other Commercial Solutions for Classified Program (CSfC) components including major listed Certificate Authority and VPN solutions. This certification positions Samsung SDS EMM as a leading solution to meet key US government requirements for deployment in secure and classified environments, handling sensitive data.